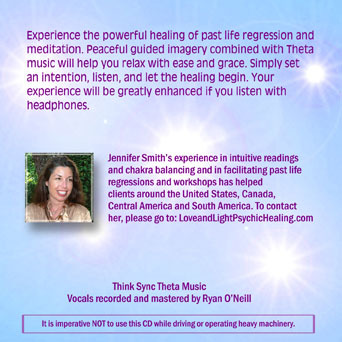 Contact Jennifer for your personalized intuitive guidance session! 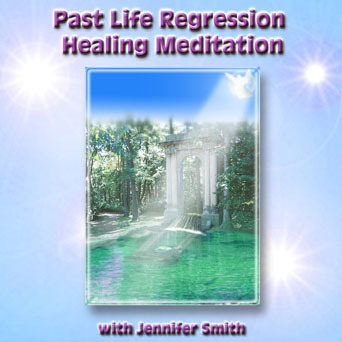 Drawing from more than ten years of experience in the intuitive arts, Jennifer Smith intuits information to help people connect with their True Divine Nature. 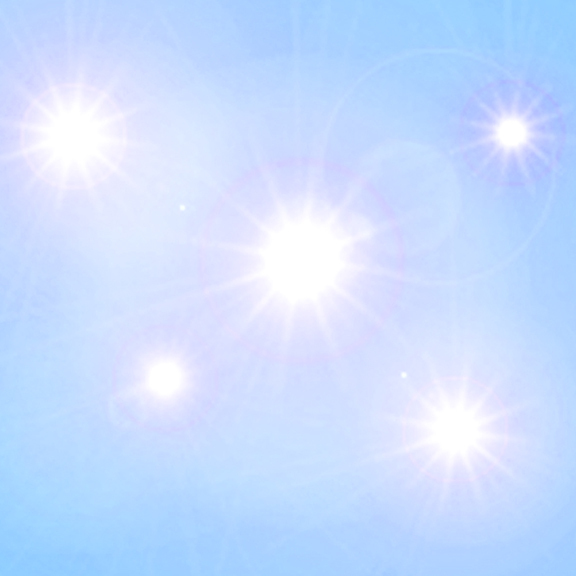 Jennifer also trained at The Psychic Horizons Institute of Boulder, Colorado. A graduate of Naropa University's Buddhist Psychology Program, she is an internationally Certified Transpersonal Hypnotherapist specializing in Past Life Regressions. With her warm and gentle nature, Jennifer loves helping people Accomplish their Dreams while Inspiring them to achieve more balanced lives filled with Joy, Passion, and Peace.